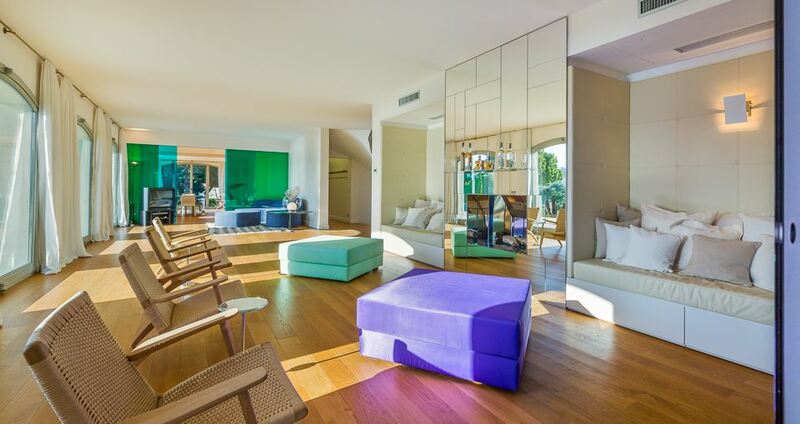 This superb contemporary villa is set within a landscaped plot of approximately 3,640 square metres. 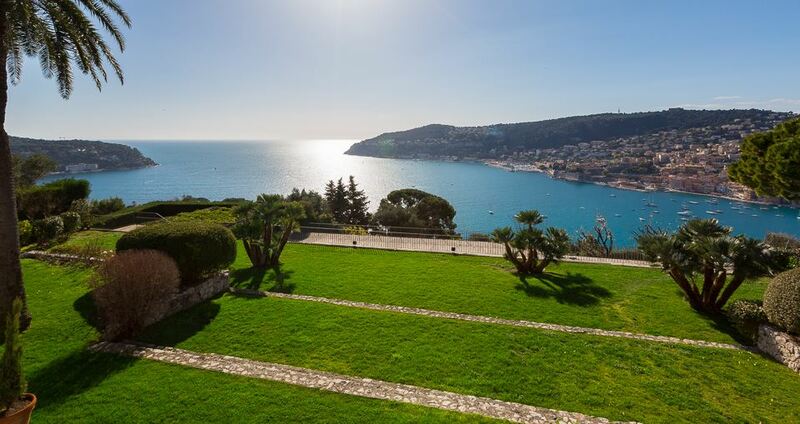 The property offers a magnificent view of the bay of Villefranche. 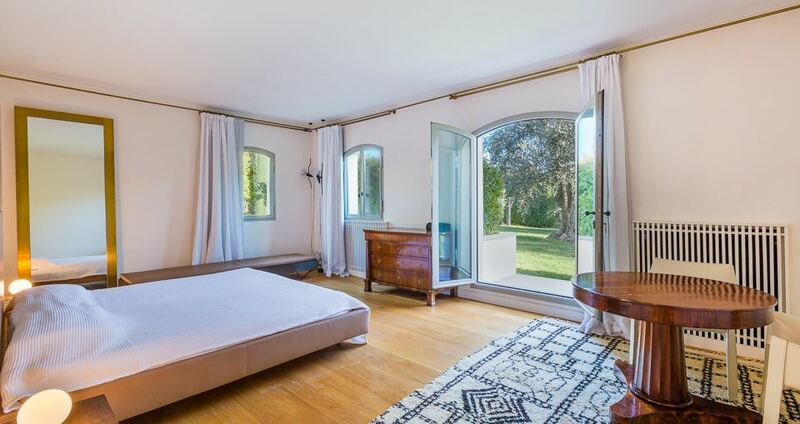 The property comprises of 5 beautifully decorated bedrooms, each with an en-suite bath or shower room. The living spaces are spacious and large with stunning furniture floor-to-ceiling windows. 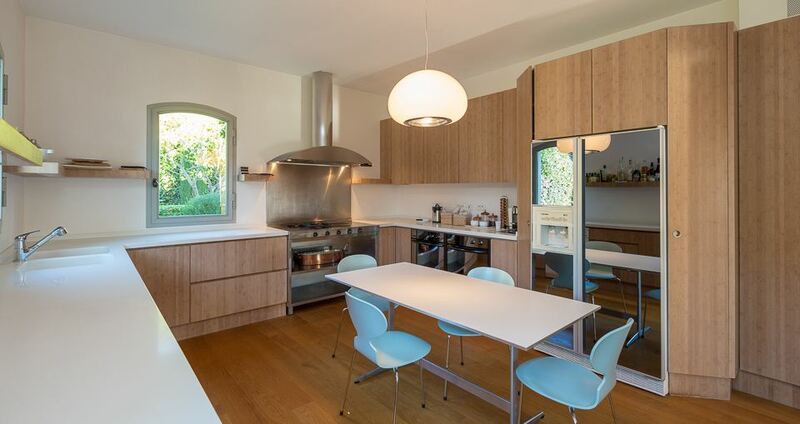 The dining room is accompanied by a fully equipped modern kitchen. 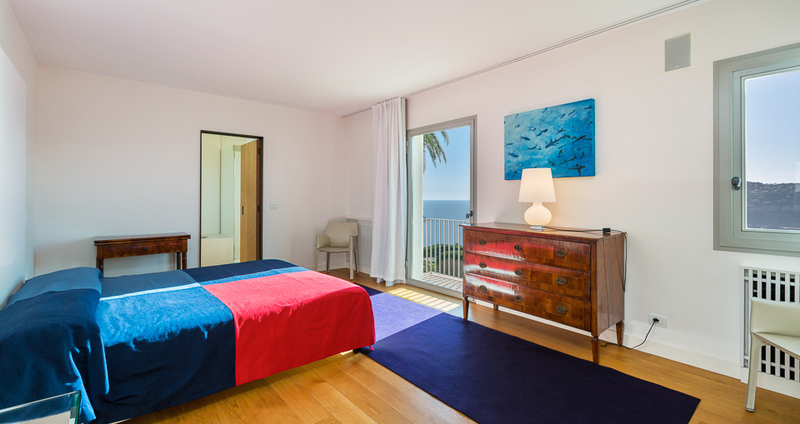 Guests can find a large office that opens out onto a sun terrace. 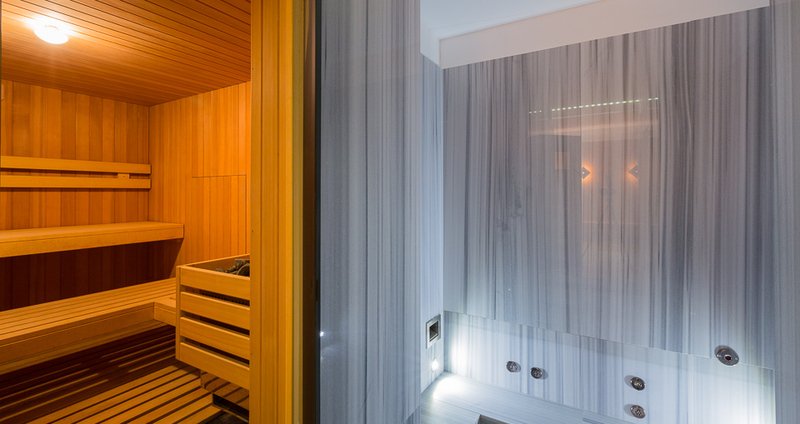 A fantastic spa area is featured within the property that includes a sauna, hammam and a hydro-massage bath and shower; the ultimate in relaxation. Guests also have a beautiful swimming pool to enjoy.